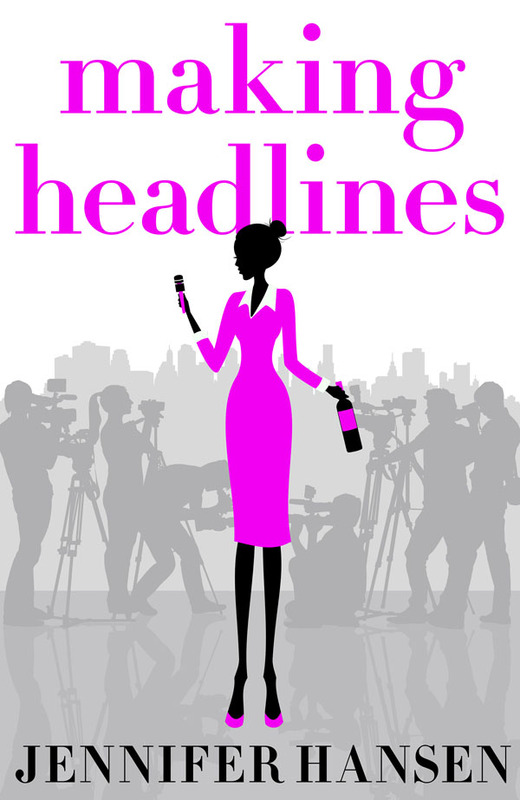 This entry was posted in Opinion and tagged books, Harper Collins Publishers, Jennifer Hansen, Making Headlines, newsroom, novels, Publishing, TV reporting, writing by JenniferHansen. Bookmark the permalink. So happy for you Jen, Congratulations, and perfect timing for Xmas holidays and Xmas presses, Can’t wait to purchase a few copies and READ! I remember when I first met you at the sweet age of 15, you told me then, I want to be a famous author ……. Well done Jen. Thrilling news, and congratulations. How brilliant. I love the cover, and I’m so excited for you. Wow Jen darling! That’s such stunning news! If I wasn’t in the Yarra Valley (freezing!!) I’d be right round with the champagne!! I’m so very thrilled for you and so inspired too by your ability to continue to dream. Love the title and the cover. Timing’s perfect too. Can’t wait to read it and to get my friends reading it too. Here’s to its new wonderful life! ps: raincheck on that champagne!! !